2. Clotaire K – Ya Saryan!? 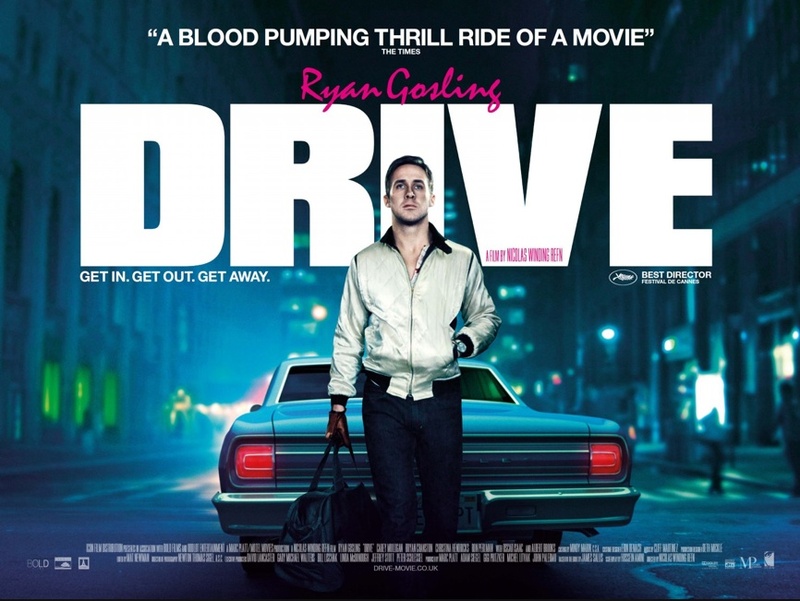 I finally watched Drive. Not at the movies but on a huge screen at a friend’s house. So I went and got it on DVD. Good copy / Played like a charm. – Angelo Badalamenti credited for the soundtrack instead of Cliff Martinez!!! It’s bit violent with a beautiful cast and some great 80s inspired music. Download the Full Soundtrack pop it in your car and start driving. Beirut isn’t LA but yesterday night it felt like it. The songs are also pretty cool in a very “literal lyric”-mode. Nightcall, the Kavinsky (yes the guy who played Ajram Beach a few years ago) / Lovefoxxx (of CSS fame) was not written for the film but fits perfectly. And of course, the lyrics. Did you know there’s a whole blog dedicated to deciphering Michael Stipe’s lyrics and he even replied to fans’ questions!!! What if I ride? What if you walk? What if you did? What if you walk? I think I’ll end this post with Bobby McFerrin. You probably know Don’t Worry Be Happy. But his album Simple Pleasures was one of the important gifts my uncle gave me along with my electric guitar, and the LPs to Lyle Lovett and his Large Band and Rickie Lee Jones’ Flying Cowboys.